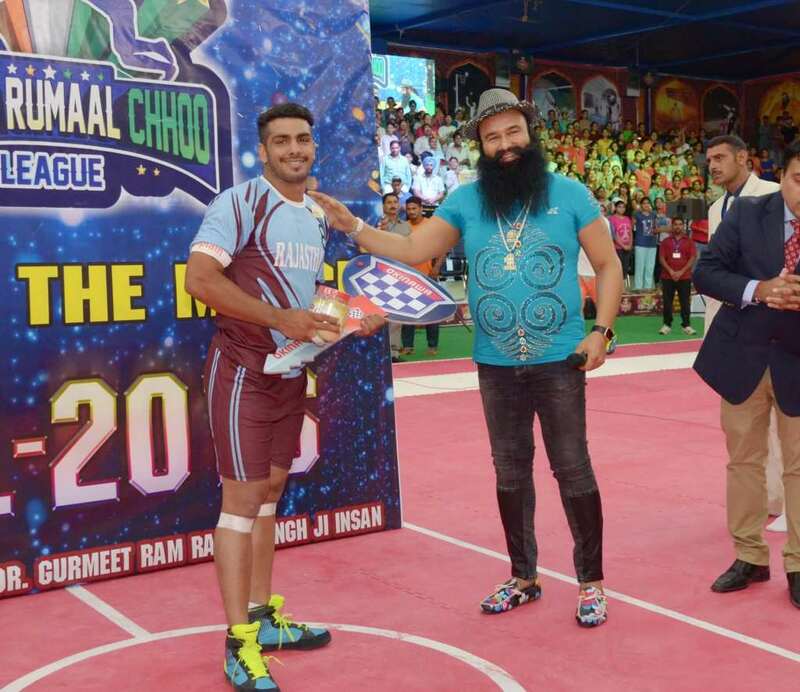 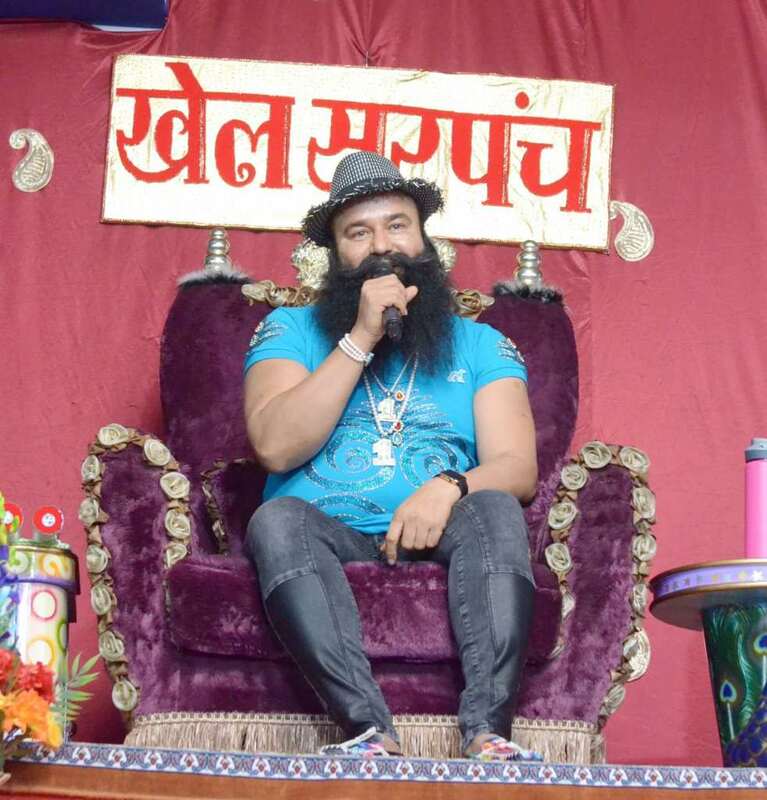 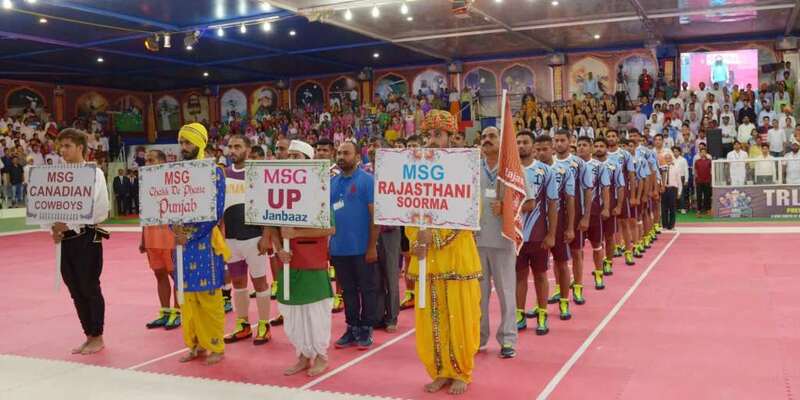 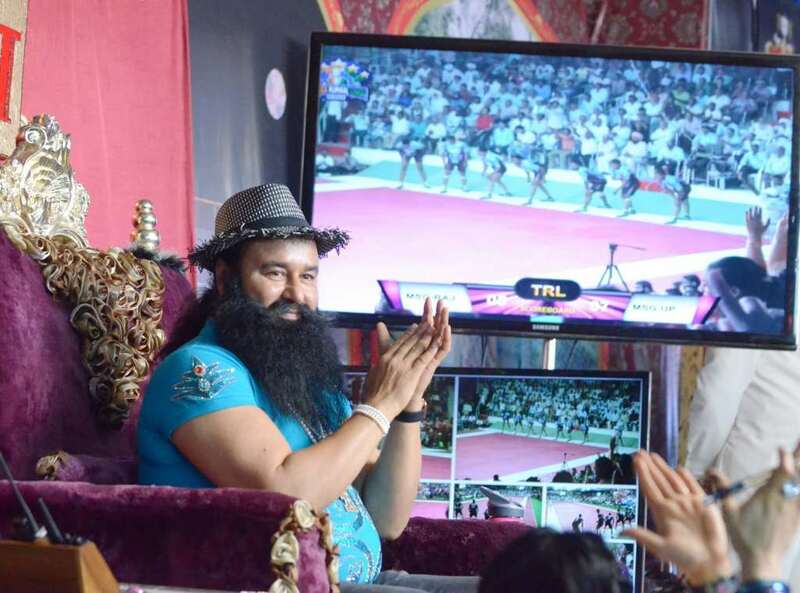 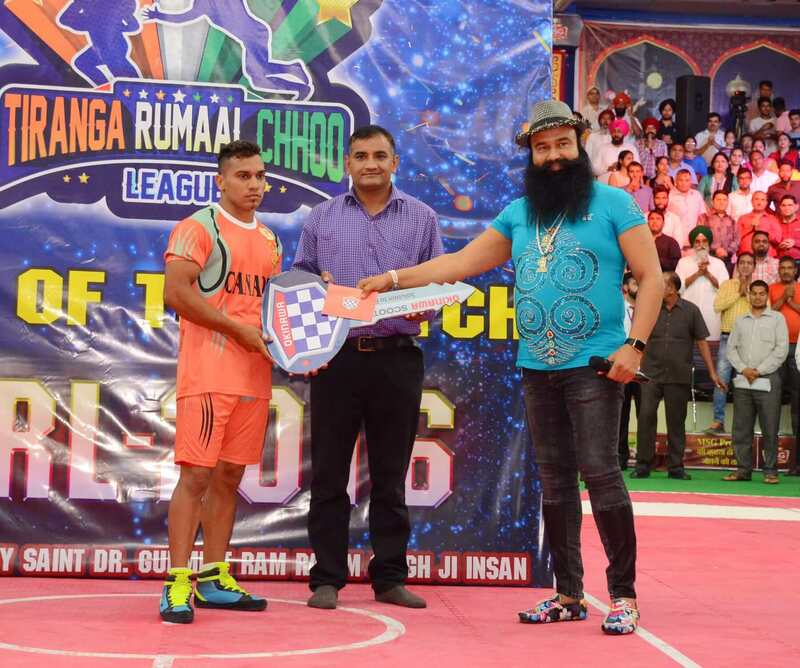 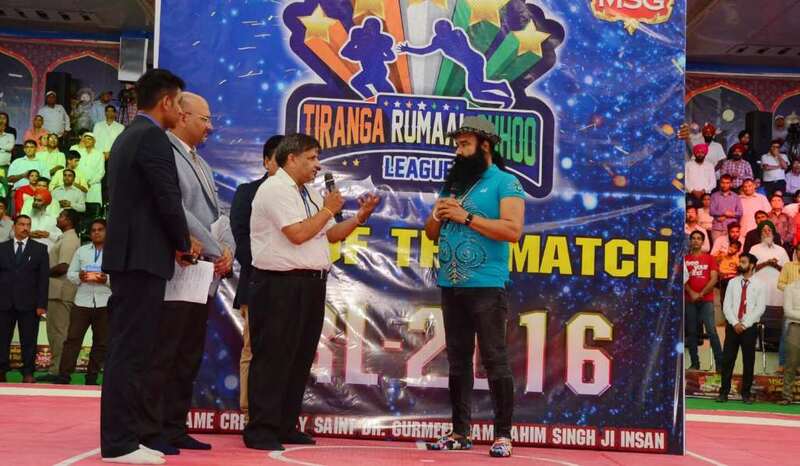 Anuj from MSG Rajasthani Surma was awarded Man of the Match by Dr. MSG with an Electric Scooter. 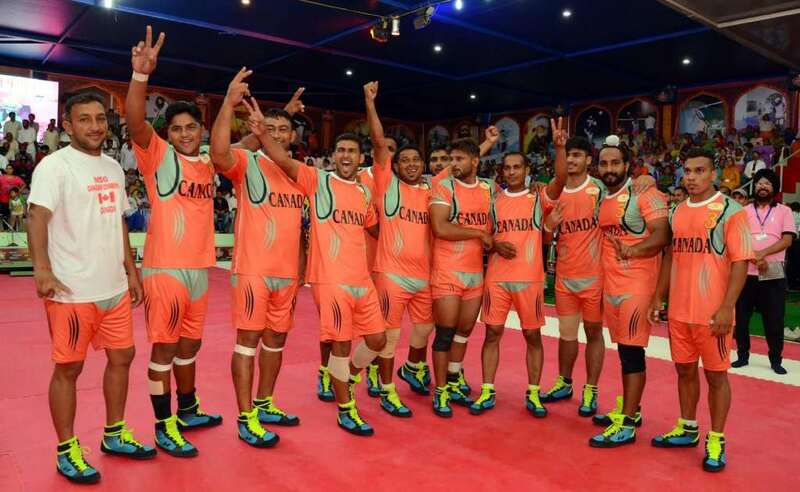 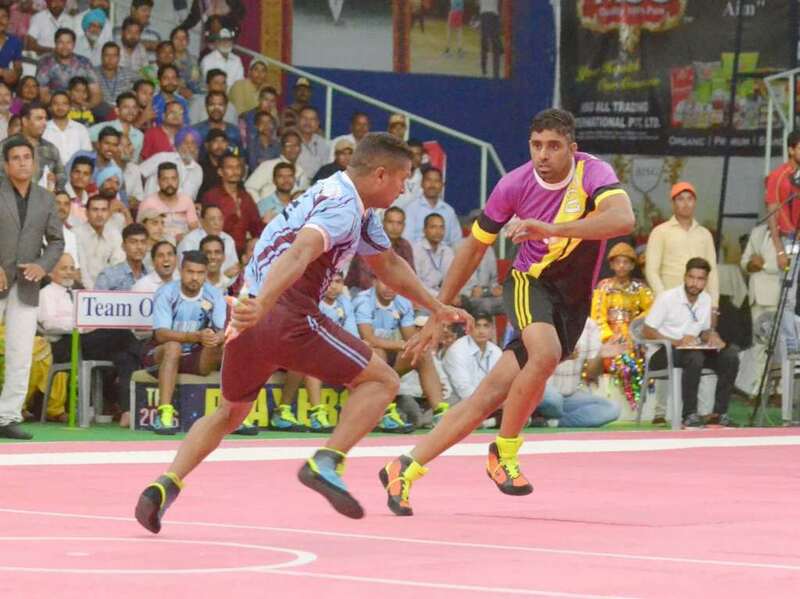 In the second match MSG Canadian Cowboys defeated, MSG Chak De Fatte Punjab with final scores at 75-40. 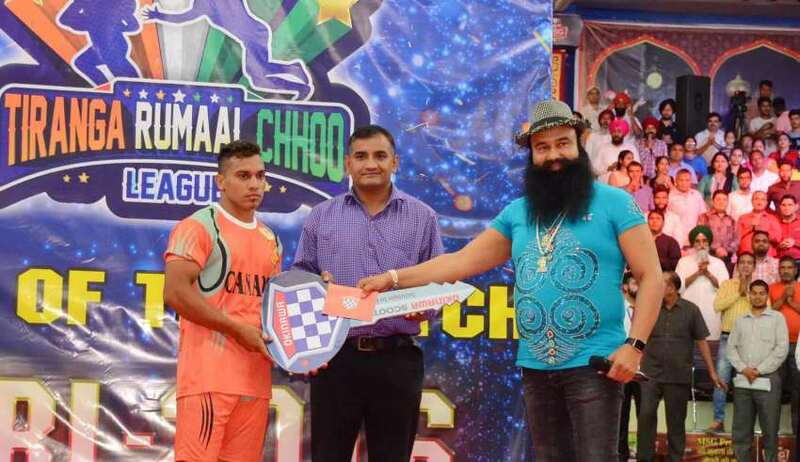 Amit from MSG Canadian Cowboys was awarded Man of the Match by Dr. MSG with an Electric Scooter.